Judith Sutton-Fagan, born in New England, now lives on Long Island in Bayport, New York. 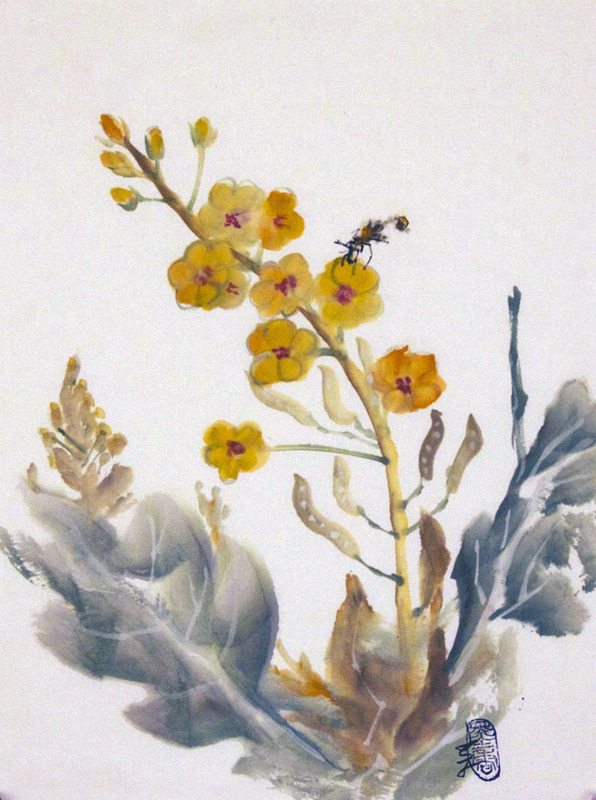 Her earlier work in graphics with a focus on lithography has influenced her current work in water ink in the Eastern tradition of Sumi-E . Judith's work has always gained influence from her love of nature as a spiritual reflection of harmony and balance. 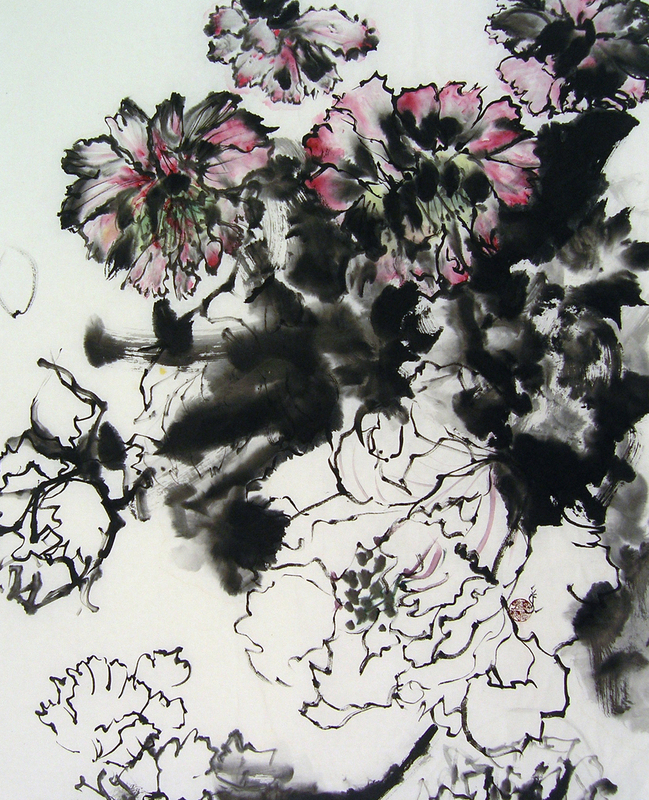 Judith's work has appeared in numerous solo and group exhibitions, including a group show at BJ Spoke Gallery, Huntington, NY, a one woman show at Stony Brook University, The International New York Art Expo and The National Juried Exhibition of The Sumi-E Society of America, Inc. She is a member of East End Arts Council, Smithtown Arts Council and is The Education Chairperson for the National Sumi-e Society of America, and the Co-Vice President of the Long Island chapter of the Sumi-e Society of America. 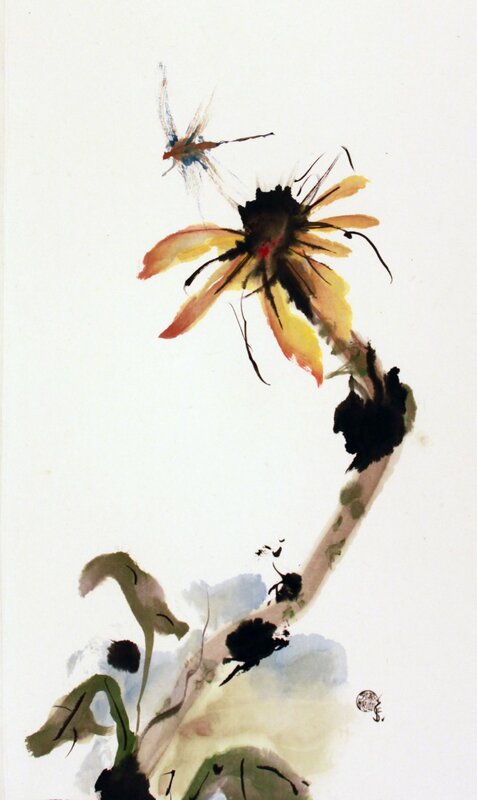 Judith is presently teaching East Asian Brush Studies at the East End Art School in Riverhead, NY.